Photo: NYC Restaurant Week 2010 NYC & Company, Inc. Restaurant Week of Winter 2010 has been extended through February 28. For a complete listing of all participating restaurants, please visit the official NYC Restaurant Week Page. Our offices will be closed on Monday, January 18, 2010 in observance of Martin Luther King, Jr. Day. We will reopen on Tuesday, January 19, 2010 at 9am. 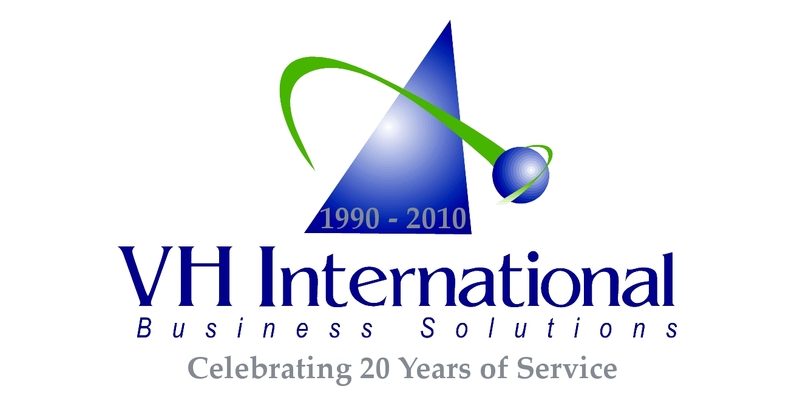 VH International Business Solutions, Inc. Marks a Major Company Milestone in 2009! Make sure to check out our specials page for January’s New York virtual office promotion. If you place an order for virtual office service online via our secure order form, please note that orders completed on a Holiday will be reviewed the following business day (Tuesday, January 19, 2010).